This is not merely a book, but an infusion of power. Denise Mira generously shares her proven pearls of parenting wisdom, born of her 3 decades’ plus journey of successfully raising 5 world changers. • Tired of parenting ‘rule books’ you can’t will yourself to implement? • Swimming in a sea of expectations of friends, family, and school? • Considering the myriad of moral matters confronting your family? • Trying to manage the demands of the weekly grind? Here’s hope! 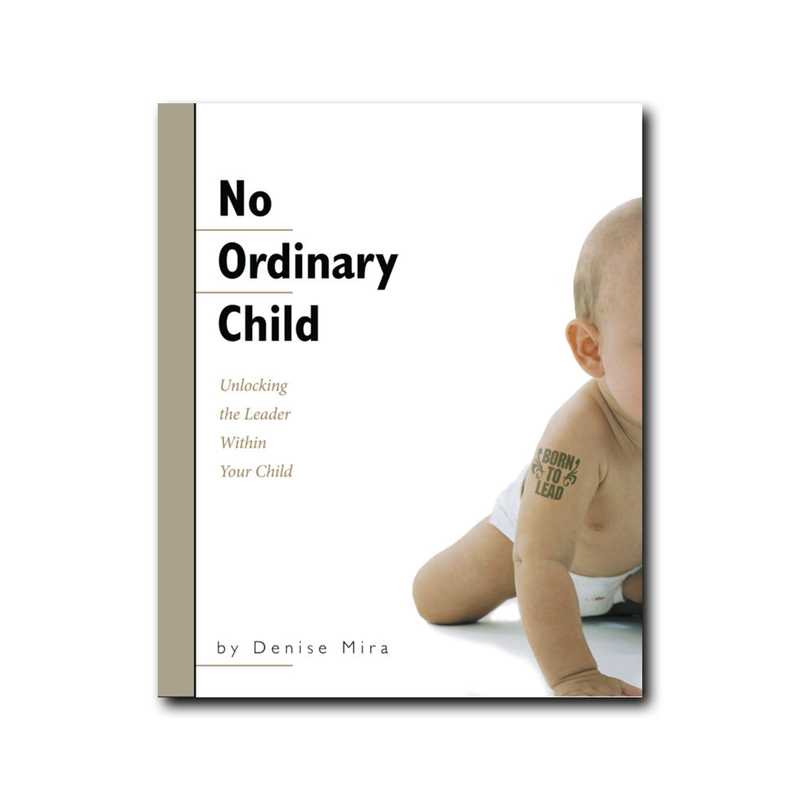 As a mom who’s there in the trenches right beside you, Denise Mira writes with refreshing honesty about our call as parents to raise children who will be the world-changers they are destined to become. Find the keys you’ve been looking for to unlock the leader residing within your child! "Mommin Ain't Easy", "Tired As A Mother"
I loved the book. I’ve ordered one for my daughter, who has three little boys and a girl.